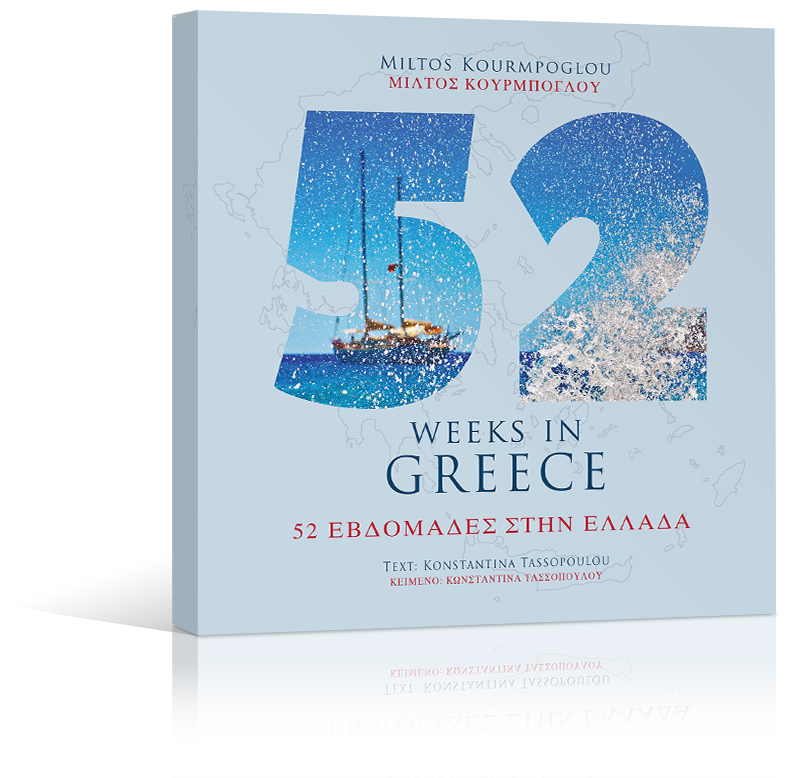 What does living in Greece in the 52 weeks of a year look like? How is life in Greece when you are not in the country? How do islanders spend their time when the beaches are empty of swimmers? 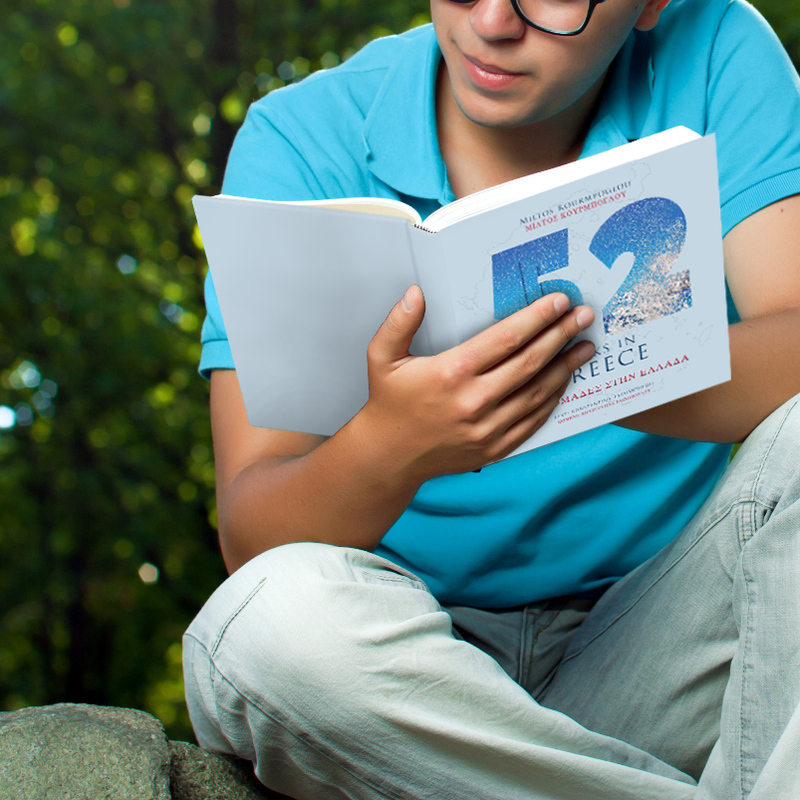 How do local people live in big cities and how in small villages that you have never seen in postal cards? 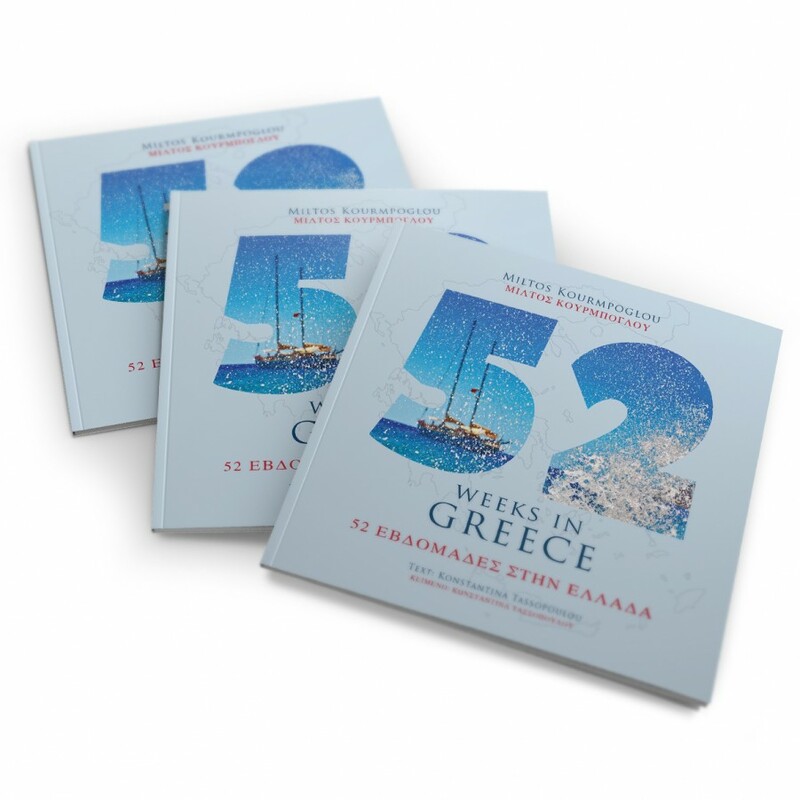 "52 Weeks in Greece" is a virtual calendar, an all year round photographic journey full of pictures, views and descriptions of Greece and the Greek lifestyle that glow with happiness and joy throughout the year.